Have you noticed a dramatic increase in DIY plumbing recently? Some people assume that they don’t need to call our plumbers in Bayside, and that a YouTube tutorial is enough to perform most plumbing jobs. This couldn’t be more inaccurate! So what exactly goes into the cost of calling a qualified plumber who will not only perform the job for you, but explain the reason it happened, determine potential future risks (and their fixes), and deliver it all on-time and transparently? When you call your local plumber, you aren’t just paying for their service. When you call a professional plumber, you’re paying for years of formal training and on-the-job experience. Let’s start with plumbing training: in order to legally practice plumbing, prospective plumbers are required to complete a Certificate III in Plumbing. That includes classroom learning as well as a four-year plumbing apprenticeship. And that’s just to become a general plumber – specialist branches of plumbing have their own training requirements! When you pay for a professional plumber, you’ll also be paying for experience. Take us for example: Watermaster Plumbing has been in business for more than a decade, and each member of our team has years of experience under their belts. You won’t get that kind of knowledge or experience when you try to follow an online tutorial! Formal training isn’t the only requirement to work as a plumber in Victoria – plumbers are also legally-required to obtain a VBA plumbing license. Additionally, a plumbing license also tells you what type of work your plumber is licensed to carry out. Learn more about plumbing licensing and certifications by following this link. When it comes to plumbing, you don’t want mistakes or shoddy workmanship – even small errors can leave you without drinking water, a toilet that doesn’t flush, and in some circumstances, disasters that insurance may refuse to cover. 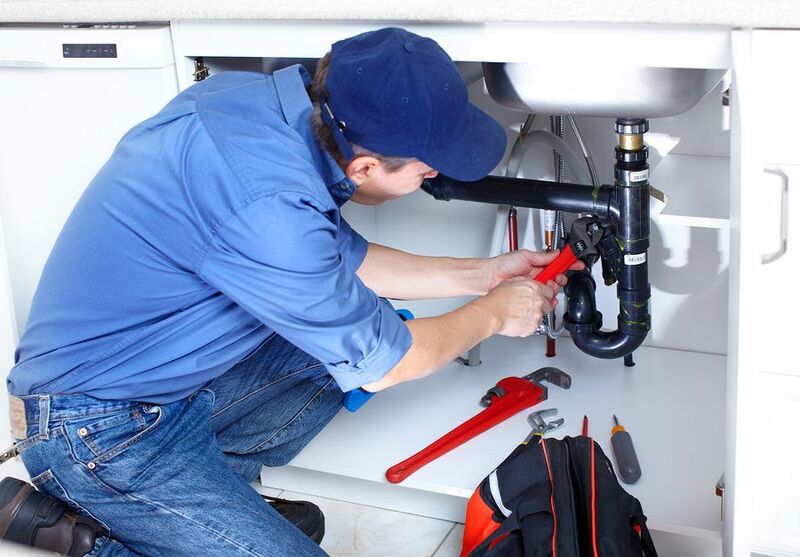 When you call our plumbers in Bayside, you can rest easy knowing that you’ll be paying for peace-of-mind in the sense that if anything goes wrong, you won’t be left in the lurch. That’s because when it comes to plumbing, insurance isn’t just a “nice to have” – it’s a formal requirement on the road to VBA certification. Our insurance cover means that we’re able to offer generous warranties that protect you in the unlikely event that your plumbing work isn’t up to scratch. If something goes wrong, your plumber will rectify it for you, shouldering the cost for you. Let’s compare that to DIY plumbing. If you make a mistake with your plumbing (likely, given that you’re not a trained plumber), you may have to shell out a considerable amount of money fixing it up if you get it wrong. The moral of this story? If it’s peace-of-mind you seek, you’ll only get it by choosing a professional plumber. 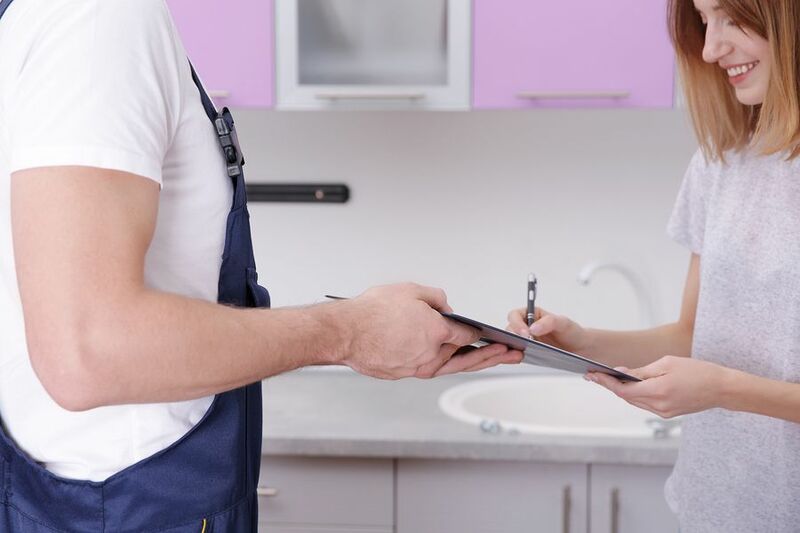 “You get what you pay for,” as they say – and when it comes to choosing a qualified team of plumbers, you can expect to receive everything we’ve listed above, and more! Now, we know it can be tempting to take a look at it yourself. You might think poking around with a torch might lead you to a simple or straightforward diagnosis. In most cases though, we bet that the problem will be beyond your understanding. When you look at about everything a professional plumber brings to the table, and there’s really no competition. Our plumbers use an open and transparent quoting system, and make it our mission to deliver on-time, every time. Got a plumbing problem you know that only a qualified pro should take a look at? Give our friendly team a call today on 1300 156 650, or click here to request a quote!